How Did You Arrive at This Price? The prices of clothes, for example, can vary greatly depending on the quality of the materials used. This applies to our items as well. Depending on the type of materials used, our items range from hundreds to tens of thousands of ringgit (RM). The price of a haircut can vary depending on who cuts your hair. An junior hairdresser for instance, may charge as little as Rm15, but a senior hairdresser may ask for at least Rm25. Similarly, in the world of art, a piece of painting produced by an apprentice will most likely cost significantly lesser when compared to one produced by a popular and experienced artist. As our collection is purely from China, it goes without saying that our items had to be properly packaged before they were transported back to Malaysia. In order to do that, we first had to have all our items measured. Proper boxes were then made to hold these items. Only then, were they transported back to Malaysia. While many of our small items were hand-carried back from China, the bigger items had to be transported back by sea. As such, this cost had to be factored into our final price. Chinese collectors crowd Western auctions and galleries fervently trying to bargain. Not only do they buy artworks: reference literature is just as important in a country where both books and scholars suffered greatly during the Cultural Revolution. This is the new generation of collectors, dealers and curators trying to fill the knowledge gap. They feel more confident to buy art in Europe and America hoping this is enough of a proof of provenance. 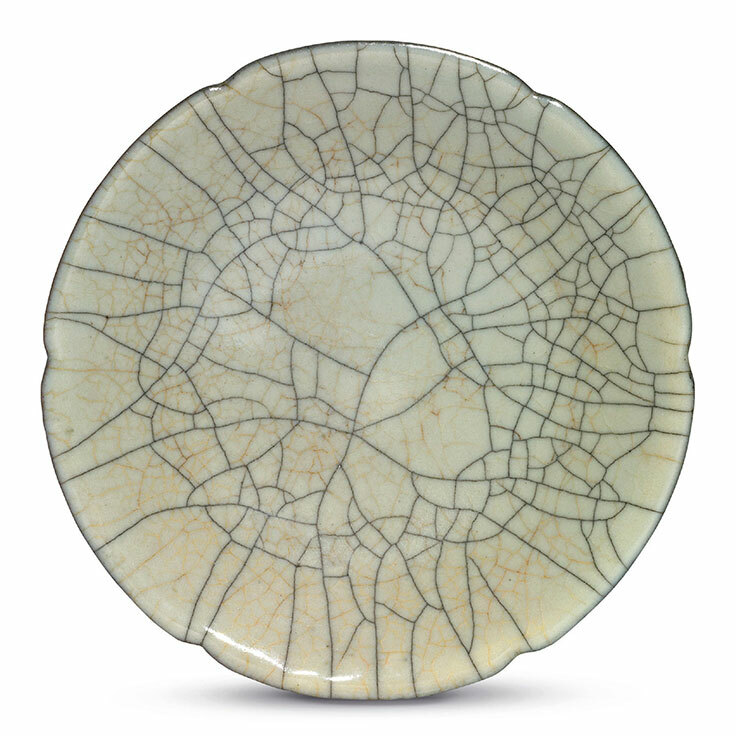 Unfortunately, most dealers and collectors active in the field of Chinese porcelain are well aware of the fact that over 90% of pieces on the market are fakes. Apparently the issue concerns not only porcelain, but paintings, sculpture and other mediums just as well. Those copies of earlier pieces are sold as art on their own right and rightfully so, as long as they go on the market labelled for what they are. The exceptionally high numbers of fakes are alarming especially for new inexperienced collectors who see their purchase as an investment. 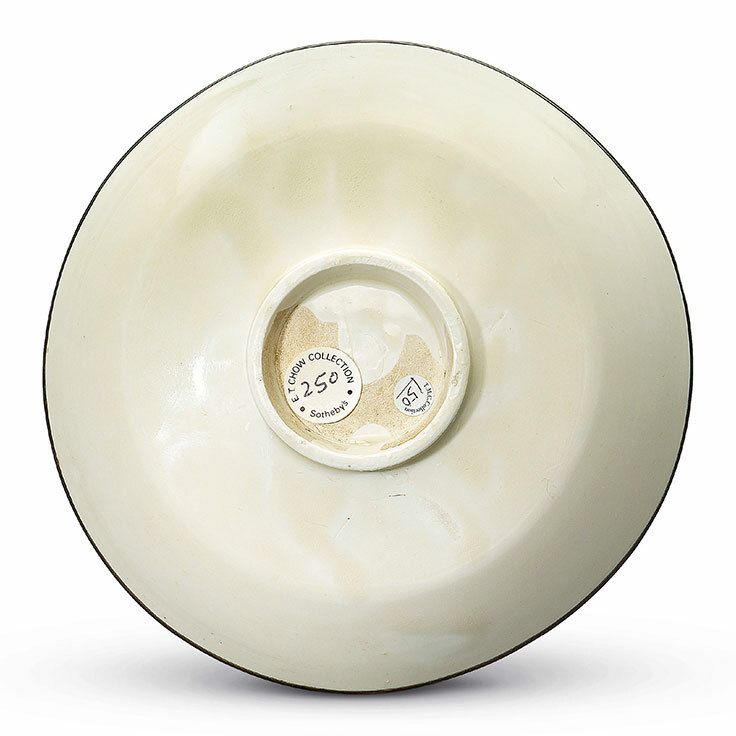 Unfortunately "the majority of pieces we see in auction houses came out from the Jingdezhen kilns in the last five years," as said by dealer with over 40 years of experience, who nonetheless wishes to remain anonymous. Local kilns in Jingdezhen in the Jiangxi province have been producing fine china for the past 1700 years. The city is known as the Porcelain Capital and remains one of the most famous centres of porcelain production today. There are about 10,000 private and commercial kilns producing high quality copies using high resolution images of original pieces. 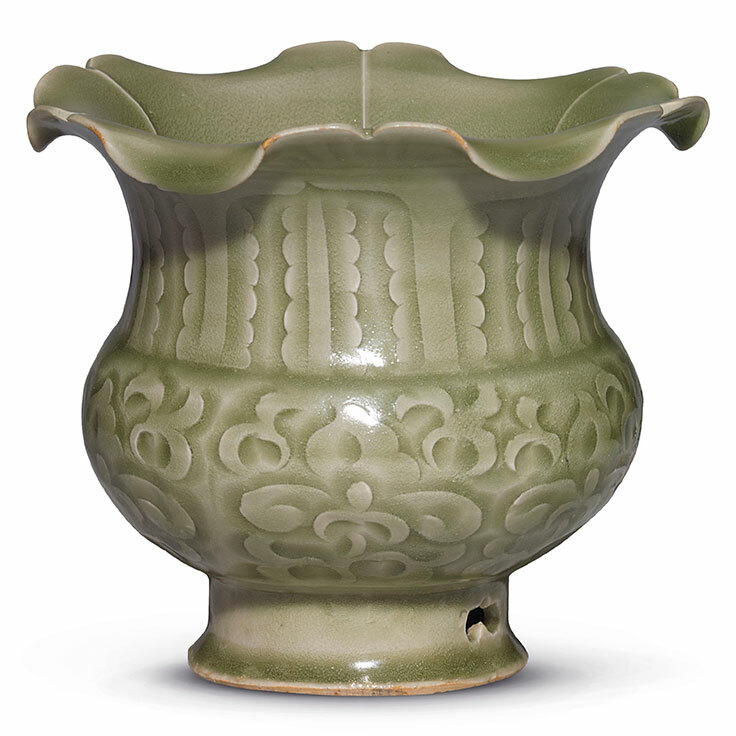 As an example, copies of the vase sold in Bainbridges auction house for $83,000,000 appeared in Jingdezhen shops within weeks after the sale. These reproductions are the only pieces available on the markets of Jingdezhen. A whole local museum is dedicated to displaying copies. 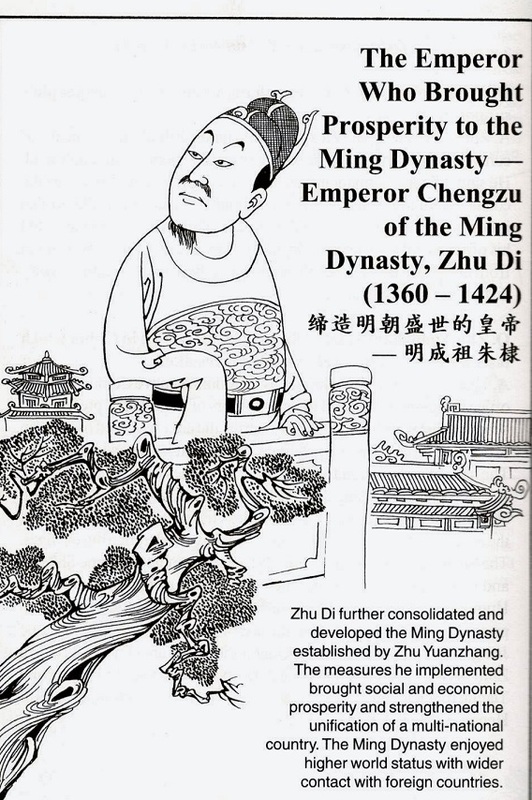 The only original pieces in Jingdezhen are reconstructed from the discarded pieces found around the old Ming kilns and displayed in the local Museum of Imperial Porcelain. Shocking as it all may sound, forging art in China is as old as Chinese art itself. The art of Qing period (1644-1911) is in many cases inspired by works from Ming dynasty (1368-1644). In this understanding, copying a great piece is paying a tribute to the old master, but putting one’s name on it would signify the conceited attitude of the maker and result in the loss of face. As many works of art produced for an emperor or a wealthy dignitary were considered his property, no artist dared to put their signature on the pieces, making it ever more difficult to date and attribute them. 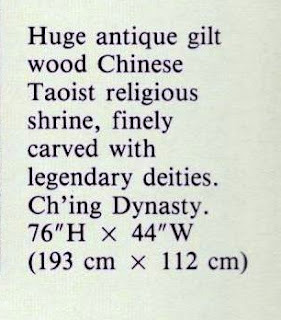 Considering China’s long tradition in forging art as well as a history of wars, looting and the hell of the Cultural Revolution in which countess masterpieces perished, it is difficult to be surprised with the amount of copies in circulation. In the past several years the boom on the Chinese art market immensely increased their quality. Money is not the only reason for that. Artisans have always been highly regarded in Chinese society and competition between millions of them results in those high standards. They may not earn much as the lowest link of the selling chain, but in China the ‘face’ and social respect is utmost important. The artisans go to great lengths to produce perfect copies: old clay and discarded shards from the historic kilns are grinded down and remade into new pieces- then sold as Song or Ming Dynasty items. Foreign antiques collectors in China are often presented with authenticity certificates of those pieces by the shop keepers. But what they should always keep in mind is that in order to protect the national heritage, from 2009 it is against the law of the People’s Republic of China to export any pre 1900 artworks. Any attempt of exporting real antiques out of the country might end up in Chinese jail. The value of a Song ceramic is first based on the kiln where it was originally made. 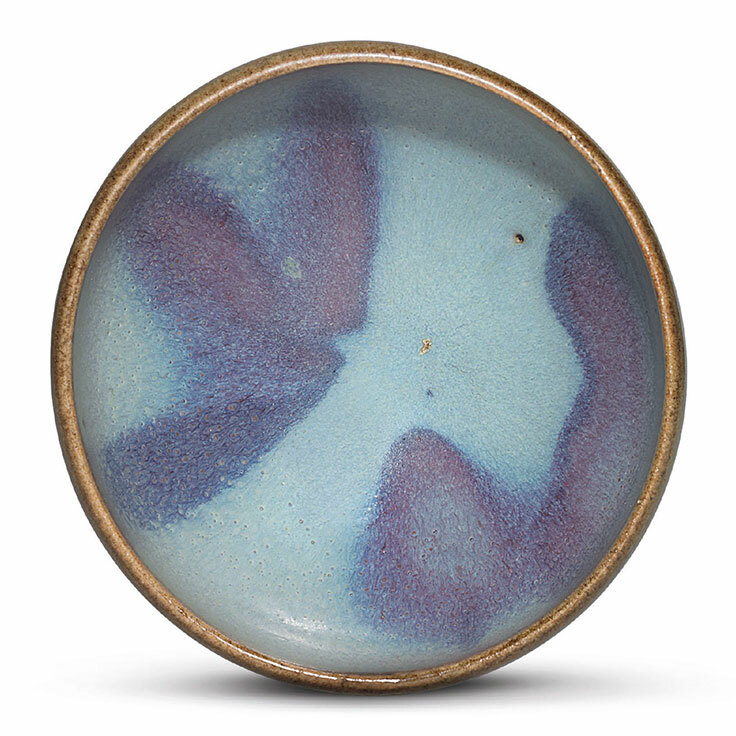 The most precious and highly valued objects come from one of five kilns — Ru, Guan, Ge, Ding, Jun. Production in the kilns was heavily monitored. There were very strict regulations for who could possess or use these wares; imperfect pieces were destroyed to keep them from ever being circulated. 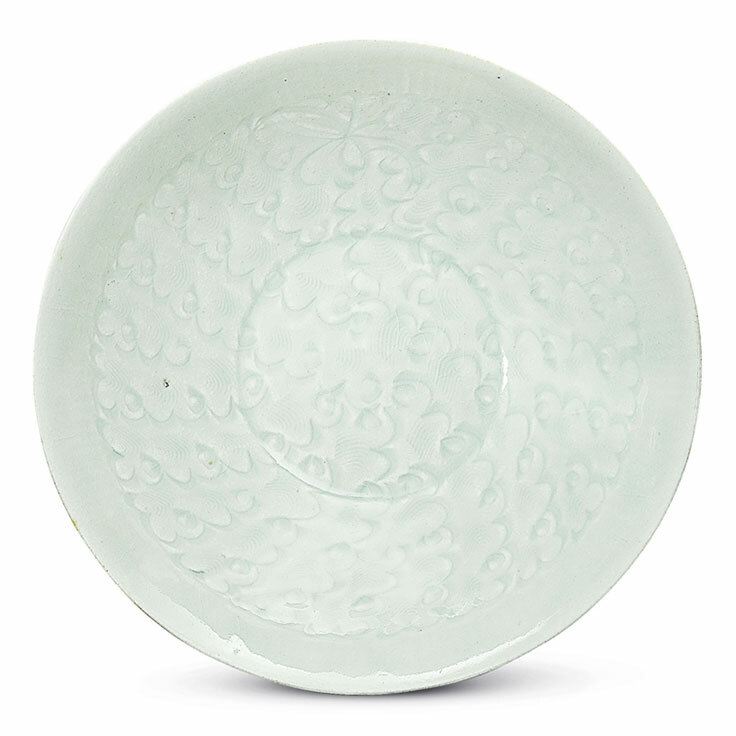 Of these five kilns, Ru ware is the most rare. Today, there are only around 70 pieces of known Ru ware in private collections and museums — and Jessica Chang says that a Ru ware very rarely appears on the market. Needless to say, they usually auction for many millions of dollars. Fortunately, high-quality ceramics were also made for daily use. 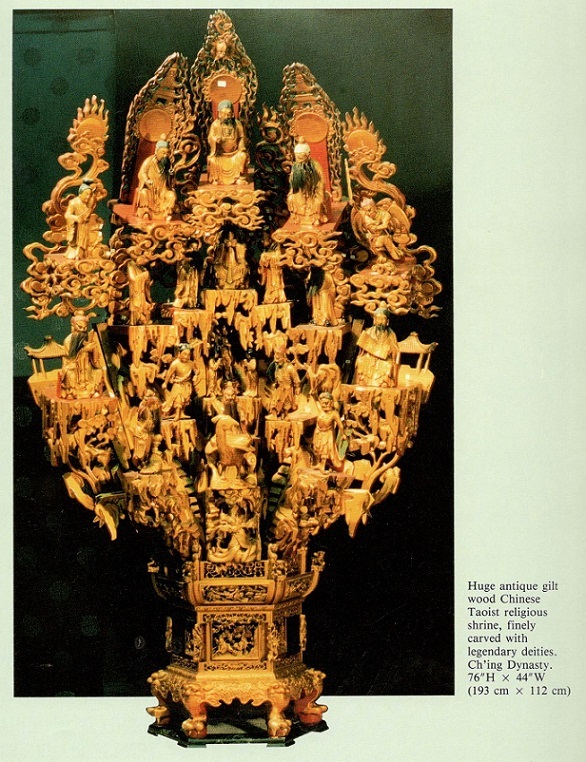 Scholars and prominent families were the first collectors of such objects. ‘It was considered fashionable and was a reflection of your cultural sophistication to acquire these beautifully potted vases and other vessels. More examples of these pieces, which were made in cities such as Longquan, Yaozhou and Cizhou, remain today, and are eagerly sought by collectors. They are generally marked by slightly more ornate designs. 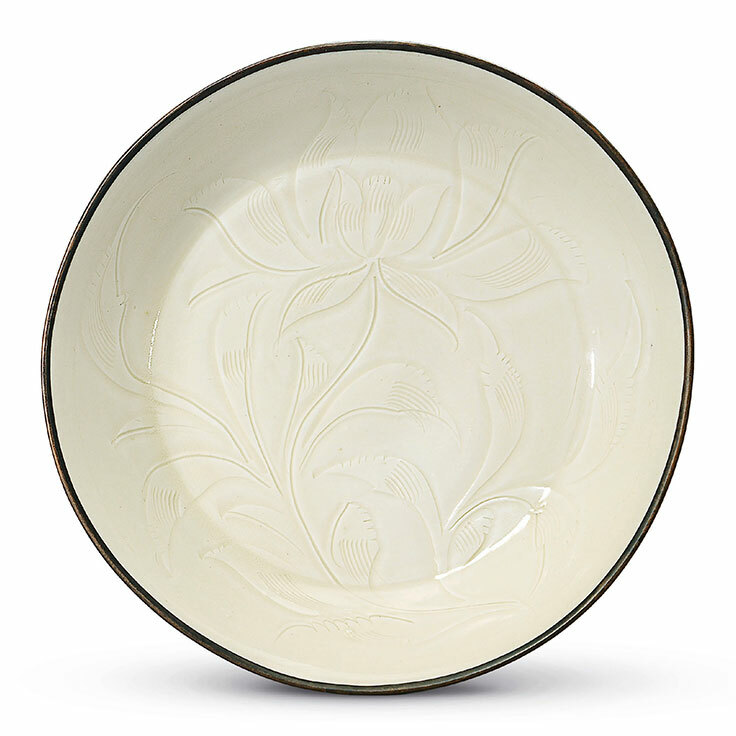 Longquan celadons, in particular, are popular on the market. 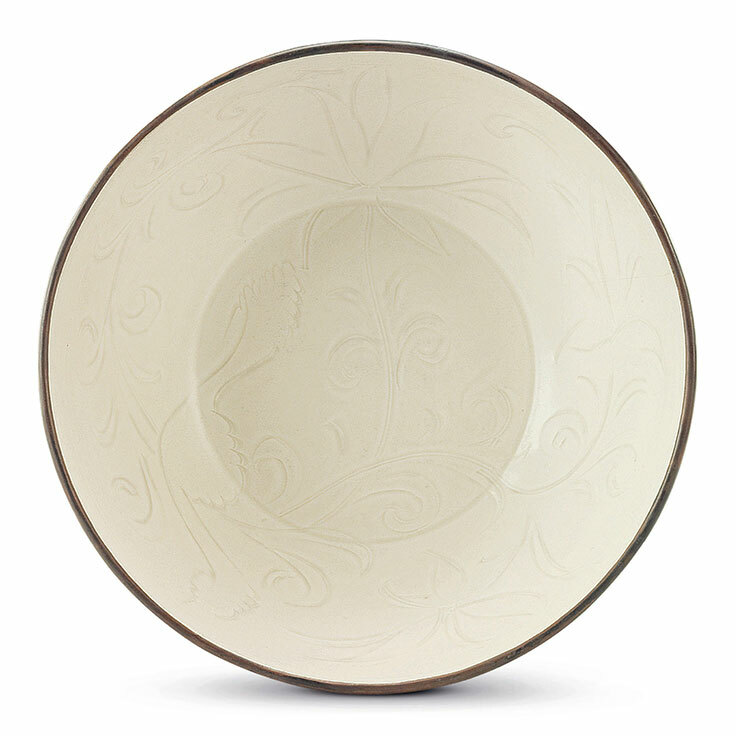 Beyond where it was made, what marks a Song ceramic is its elegant proportions and form. Eash kiln specialised in specific types of glazes which are associated with specific forms that can be difficult to spot without an expert eye, especially considering that so many copies were made of the pieces, not only later in history, but also during the same period. ‘There exists a specific vocabulary of kiln, glaze type, and form. 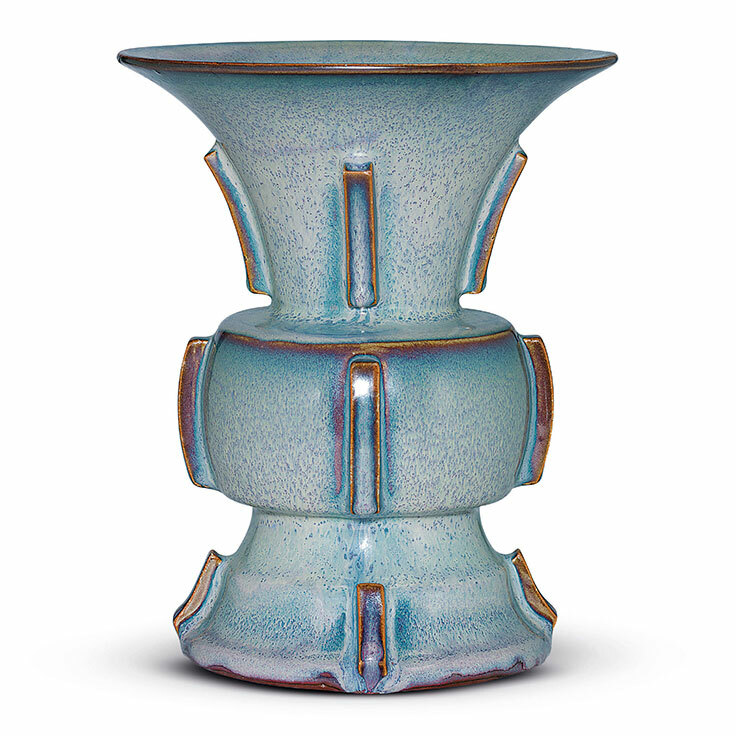 If the glaze type does not match the form, then this is a big red flag,’ says Chang. She also notes that while looking at images of Song ceramics in books and online databases is helpful, nothing trains the eye like studying them in person. For this, she suggests visiting a number of exemplary collections around the world. The Sir Percival David collection at the British Museum, for example, has an encyclopaedic collection arranged by glaze colours. ‘Museums are excellent resources for training your eye, and this will help you to learn how to identify different types,’ says Chang. The National Palace Museum in Taipei has 21 pieces of Ru ware — the largest collection of such precious objects in the world. And finally, the Museums of Oriental Ceramics in Osaka, Japan, has an extensive collection of Longquan celadons. 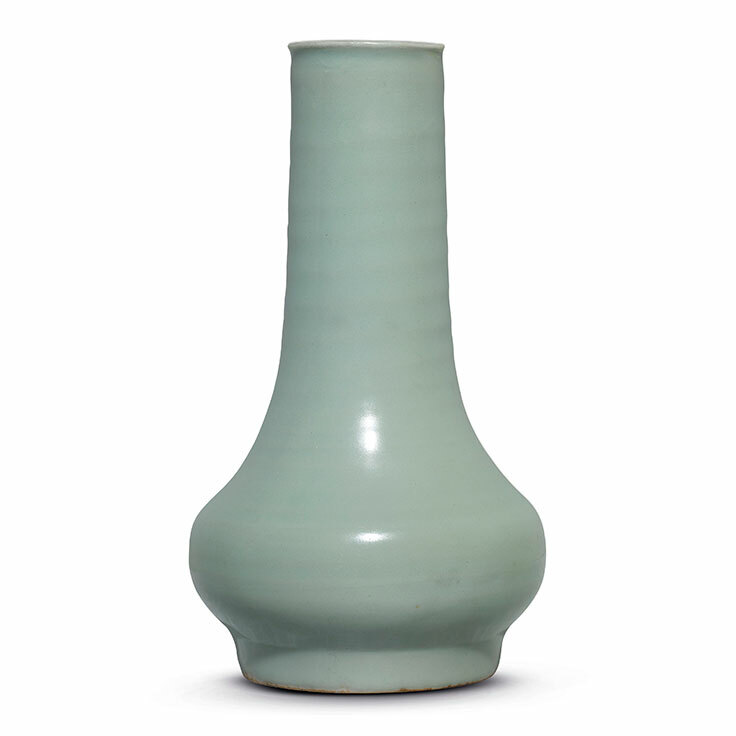 ‘In Japan, celadons have been traditionally revered by collectors,’ Chang says. One of the most wonderful things about looking closely at an ancient object is being able to see the unintentional marks left behind by the artisan. For certain types of Song wares, particularly in reference to Ding wares, it is common to see traces of the artisan’s markings. These markings, Chang says, are a good indication of authenticity. The beauty of Song ceramics lies in their simplicity. As a result, they fit into almost any setting or home. But it’s a shame to bury such an exquisite object in a noisy background where it will be lost. After all, you have invested a lot in collecting these rare and beautiful objects, so presentation is important. Chang suggests a simple glass case against a neutral background, lit by clean lighting: ‘This helps focus on the form and the luscious glazes. It’s a shame to collect a Song ceramic, put it in a box, and then hide it in storage,’ she notes. 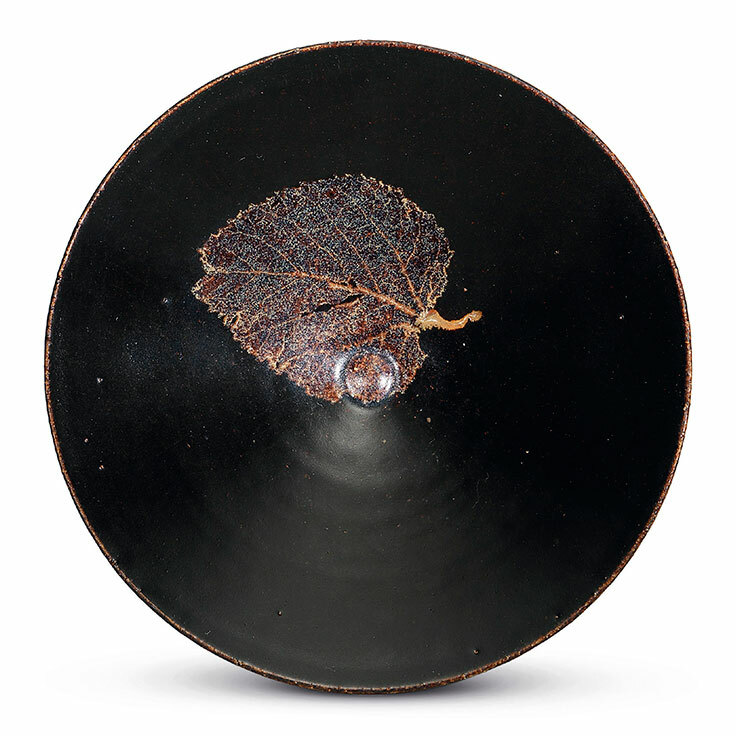 Given that porcelain is not an organic material, collectors of Song ceramics don’t have to worry about the temperature and humidity of the room where they display their objects. However, the pieces are fragile, which means that shielding them behind glass is the safest — and most advisable — option for display. 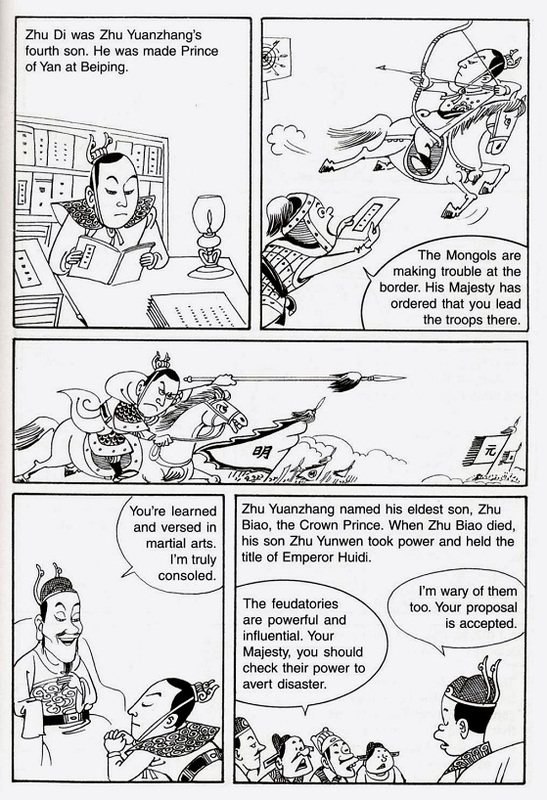 Ø He was the fourth son of Zhu Yuanzhang. Ø He was learned and versed in martial arts. 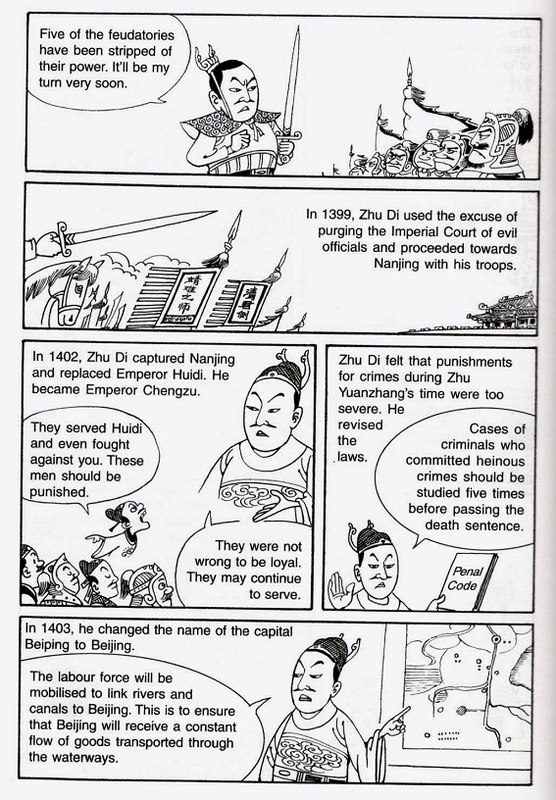 Ø In 1402, he captured Nanjing and replaced Emperor Huidi. 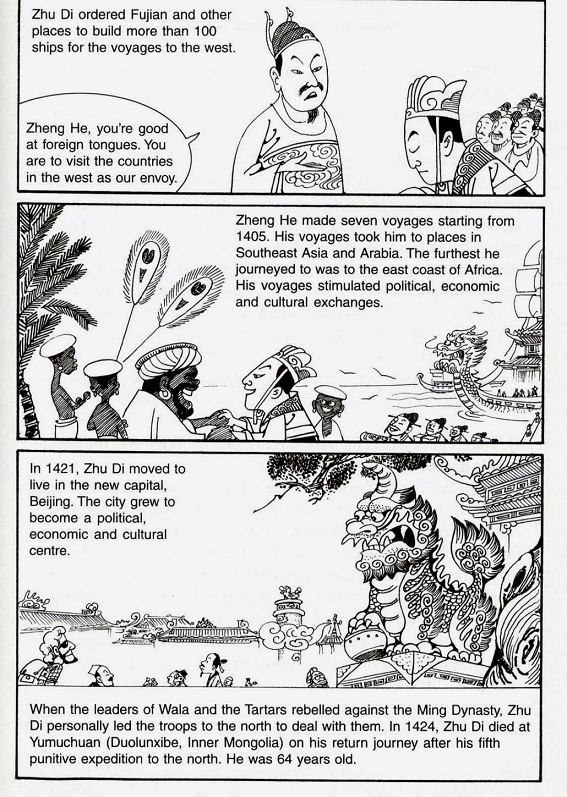 Ø In 1403, he changed the name of the capital Beiping to Beijing. 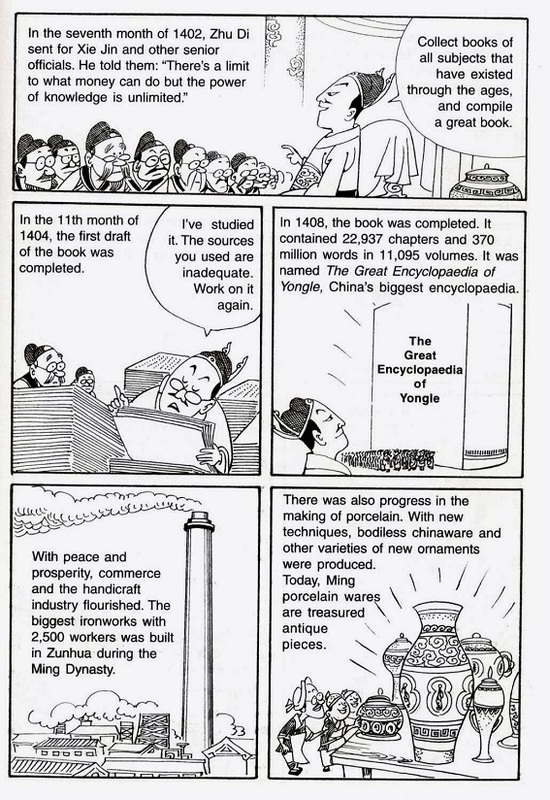 Ø In 1408, he released ‘The Great Encyclopedia of Yongle’, China’s greatest encyclopedia. 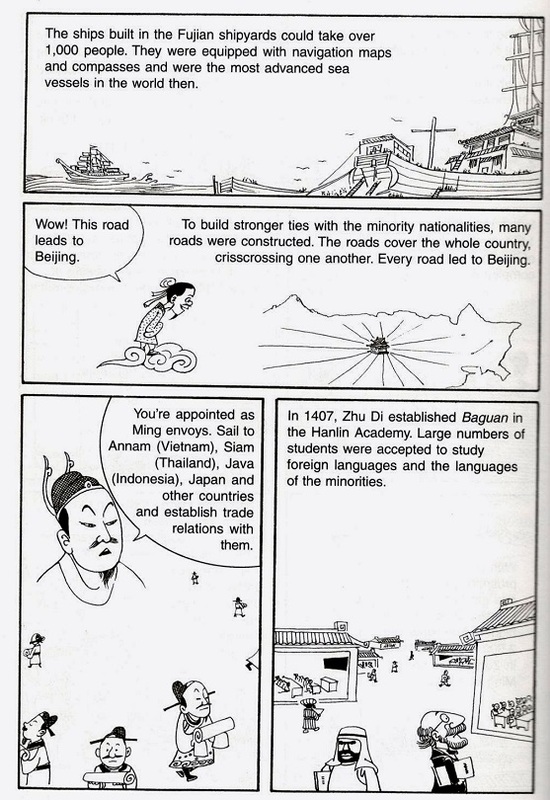 Ø Constructed many roads covering the whole country, and each road lead to Beijing. Ø Established trade relations with many countries, including Annam (Vietnam), Siam (Thailand), Java (Indonesia) and Japan. Sotheby’s beat expectations at the debut of the Hong Kong auction season with HK$3.1 billion ($400 million) in sales of paintings, jewelry, watches, wine and Chinese works of art. The sales, which ended Wednesday, were boosted by the HK$270 million purchase of a Zhang Daqian painting by Chinese billionaire Liu Yiqian, a former taxi driver known for collecting frequent flyer miles by using his AmEx card to pay for his purchases. "The results seemed to defy expectations," said Edie Hu, art advisory specialist at Citi Private Bank in Hong Kong. "I thought things would be softer." Sotheby’s salesrooms were full of Chinese buyers whose paddles shot into the air during the five-day auction, Kevin Ching, chief executive officer of Sotheby’s Asia, said in a press release. "If this is what a correction feels like, then I sure hope we have one in the autumn too, because our sales are up 17% over last spring," Ching said. Liu, who paid $170.4 million for an Amedeo Modigliani painting in November, also picked up a painting by Japanese 20th century artist Leonard Tsuguharu Foujita for HK$39.4 million at Sotheby’s on Sunday on behalf of the Long Museum in Shanghai he owns with his wife Wang Wei. The auction house also set a record for the most expensive jewel sold at auction in Asia, with the sale of the 10.10 carat De Beers Millennium Jewel 4 for HK$248.3 million. Sotheby’s wasn’t the only auction house to see strong results. Mainland China-backed Poly Culture Group Corp. exceeded its pre-sale estimate of HK$700 million by earning HK$1.27 billion, boosted by the sale of a HK$236 million painting by Wu Guanzhong, an auction record for the artist. Bonhams and Seoul Auction also reported strong sales.